Our award-winning VVG CO2 extracted cannabis oils are what define us. So we wanted to give people the option to use it in as many ways as possible, in as many varieties as possible. Choose between special blends of Sativa, Indica, and Hybrid made from locally sourced cannabis flower and trim. 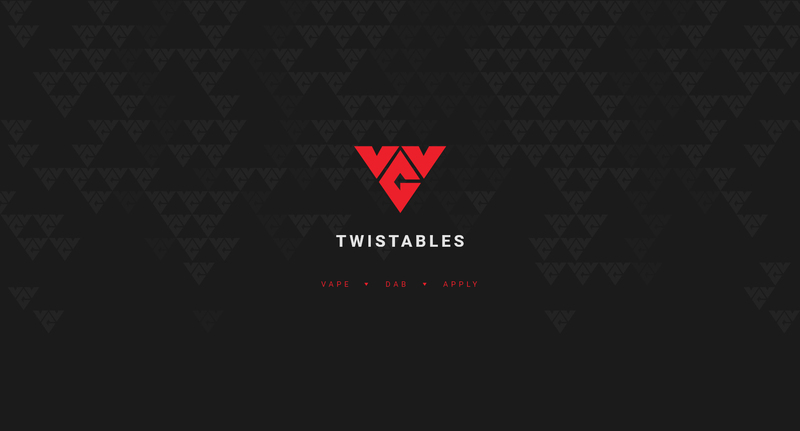 Using our unique twistable applicators, you can apply VVG pure potent oil to joints/spliffs, dab it, or refill your vape cartridges. You can count on our fully psychoactive CO2 oil to achieve your desired effects every time.